Kate and Adrian Edmonds was married on Saturday 25th February 2012 at St. Peters Church in Westerleigh. Their wedding reception was held at Tracy Park Hotel in Wick. 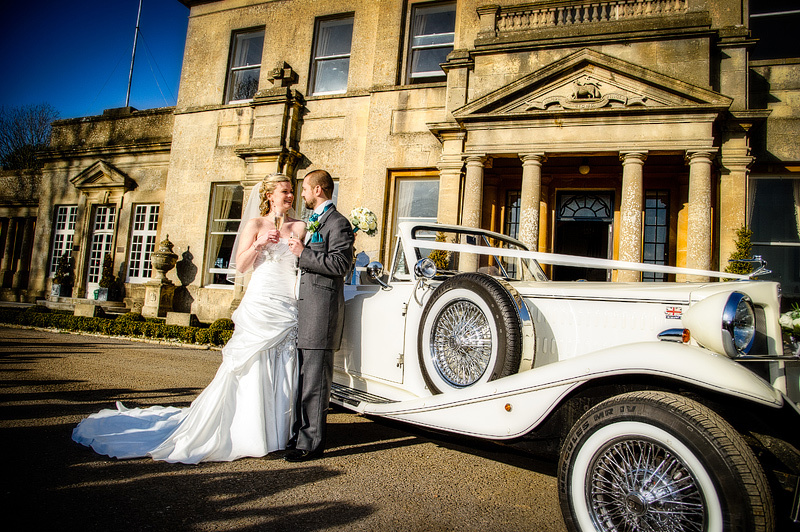 This was my first wedding for 2012 and the sun was shinning! whilst this is great for the couple, the sun this time of the year is very low in the sky and not always the best conditions to work in! However I prefer to see this as a challenge and enjoy using it creatively! 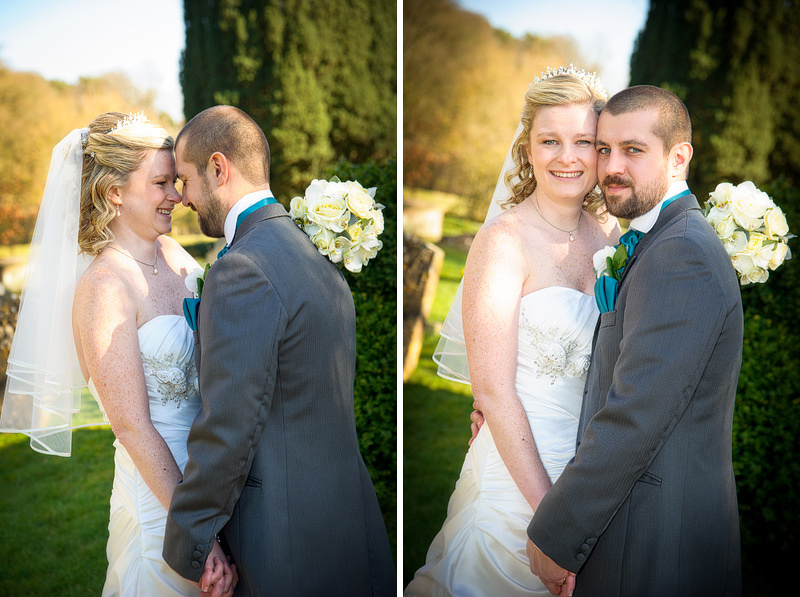 Their day went well and a lovely set of photographs was captured. I’m sure Kate and Adrian will be delighted.